Hard to believe but it is September already and the First Wednesday of the Month strikes again. Time to bare our hearts and souls – well, a little bit anyway, as part of the Insecure Writer’s Support Group. There never seems to be enough time to write. Writing novels seems to be very addictive to me, possibly even more so than Minecraft, Final Fantasy AND Netflix binge-watching. As I last typed The End somewhere around – oh – 4 in the morning, I was already thinking of the novel after that one. Yeah, I’ve got problems. This past month has been…interesting. 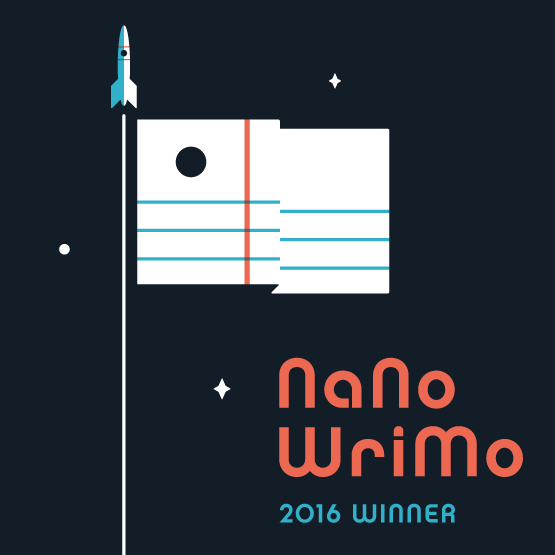 I got a short story accepted for publication in an anthology (yay) and (re-)self-published a novel. Every time I think about that last part, I get all nervous and twitchy. The print copies got here and I put them in the basement and refused to look at them until forced to. Speaking of “forced to” I hand-delivered an autographed copy to my former boss, and saw several of my former co-workers. (Reminder: I’ve got a job waiting for me if/when I get past this whole crazy full-time writing thing.) Meanwhile, I kept wanting to apologize and tell my former (possibly future) boss I’m sorry for this terrible book – thanks for agreeing to buy one. Not because I really believe it’s terrible, but just in case, to cover my bases. Where does the time go? Well, as writers at least we’re making the most with the time we’ve got – and trying to manfully (womanfully?) do what we love. How do we make time for it all? And where does the time go? Are you thinking what I am right now? Is it really September already? What happened to summer? Hi Anne – You made me laugh when you apologised for your book – just in case. I’m exactly the same when anyone reads mine from friends and family and if they tell me they enjoyed it, I always assume they’re just being nice. 🙂 I think we might share a lack of confidence and an exaggerated need to be polite… LOL! As for summer, we live in Dubai so we HATE the summer – good riddance. Way too hot! Thanks Shah! And in that case yay summer is over! After the winter from you-know-where, summer never really arrived. I loved it. No beastly hot days, cool breezes. Bad for tourists, great for me. Congrats on writing The End. Always a great feeling. Thanks Diane and yes it is a great feeling. And it was true here too. Not sure what happened to summer. “former (possibly future) boss”… that had me chuckling non-stop… thanks for the laughs, Anne! Thanks Michelle! Happy IWSG Day to you too! Summer goes so fast, doesn’t it? At least, as the weather changes, there will be more time for writing. We hope. LOL, yea, what happened to summer? 😉 congrats on your short and (re)publication! I know exactly what you mean about being addicted to writing, I’m the same with short stories. The second I submit one, I’m looking for my next call for submissions. I just can’t stop. It’s great that you get to do it full time, and I’m sure you won’t be going back to that job, and stop apologising! Oh, us creatives are a funny bunch, aren’t we?! Forget summer, where has the last year gone!? Congratulations on the short story and the self-published novel. Good luck with it all!